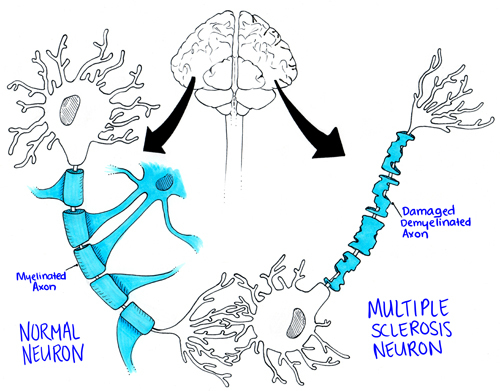 Multiple sclerosis (MS) is defined as an inflammatory demyelinating disease characterised by the presence of episodic neurological dysfunction in at least 2 areas of the CNS (brain, spinal cord, and optic nerves) separated in time and space. 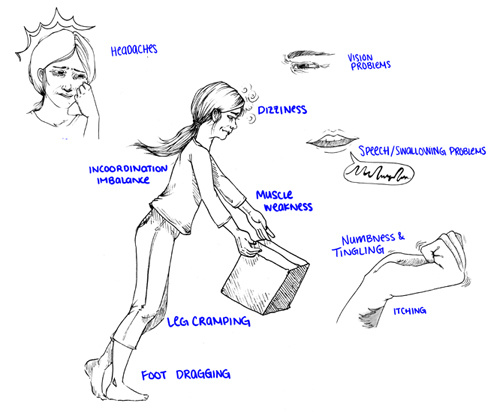 MS is the most common cause of neurological disability among young adults. 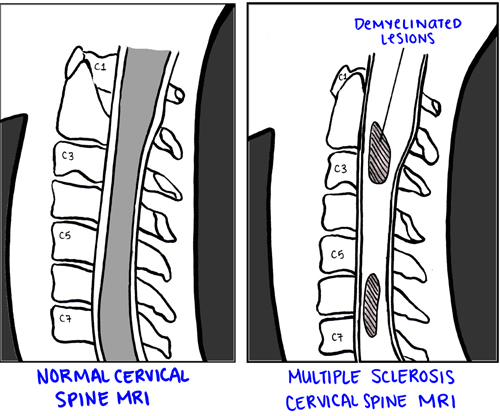 MS is most commonly diagnosed between 20 to 40 years old. Irreversible disability can occur, but life expectancy is generally not affected. Multiple Sclerosis: Incurable disease of the central nervous system that can affect the brain, spinal cord and optic nerves. 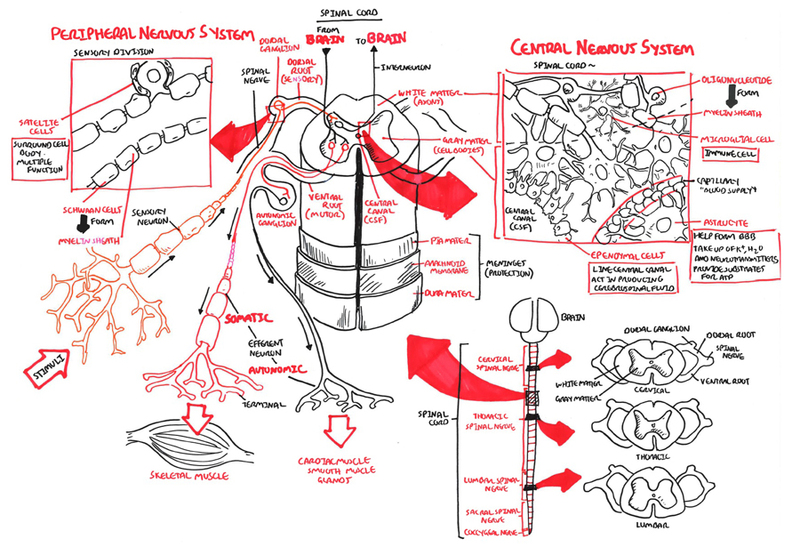 Guillain–Barré syndrome: Rapid-onset muscle weakness caused by the immune system damaging the peripheral nervous system. 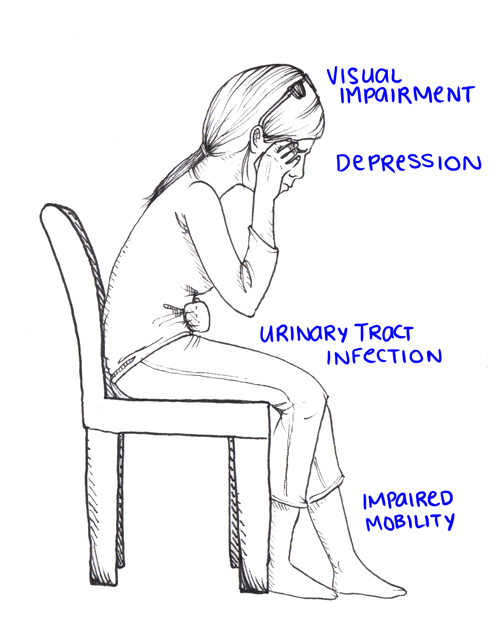 Motor Neuron Disease: Motor neurone disease is largely a sporadic disease of middle and elderly life presenting in the sixth and seventh decades. The classic form of the disease is also referred to as amyotrophic lateral sclerosis and presents with a mixture of upper and lower motor neurone features, such as wasted fasciculating biceps with a brisk or easily obtained biceps deep tendon reflex. 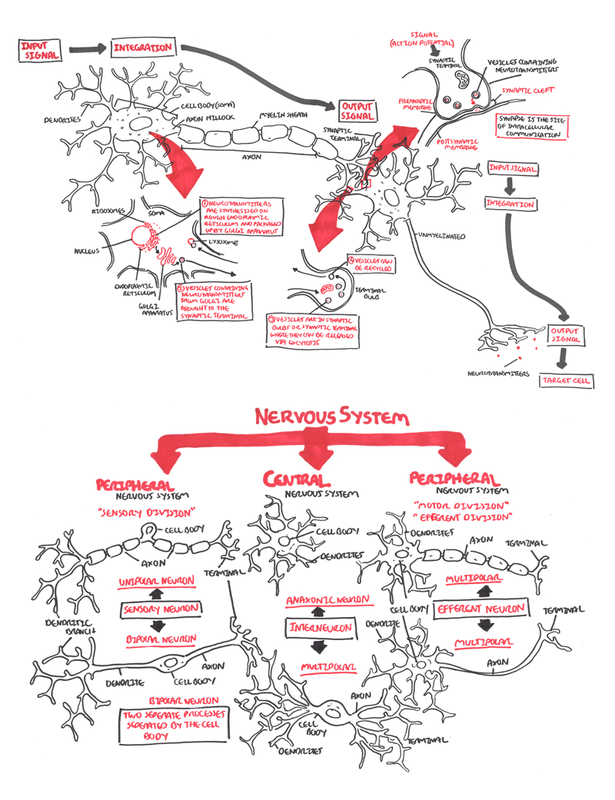 The rarer variants of the disease can have a pure upper motor neurone presentation, primary lateral sclerosis, or a pure lower motor neurone presentation, progressive muscular atrophy. Myasthenia Graves: Autoimmune disease characterized by muscle weakness that fluctuates, worsening with exertion, and improving with rest. 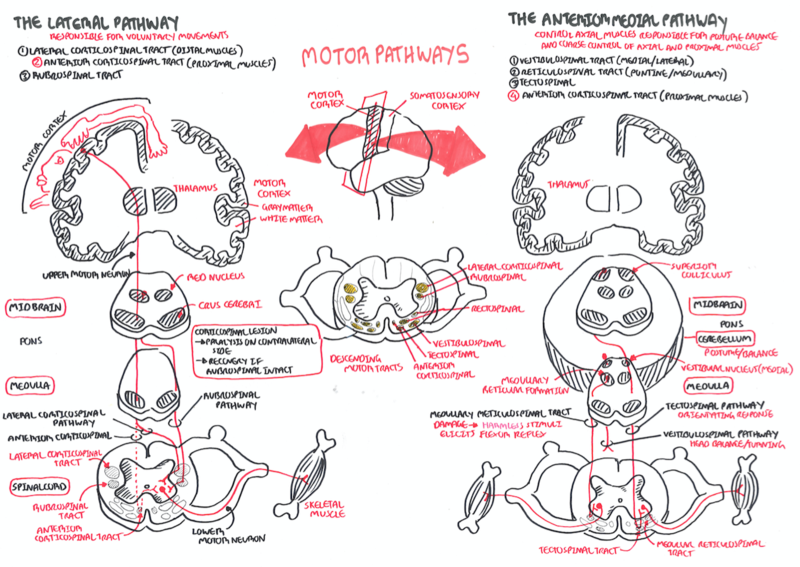 In about two-thirds of the patients, the involvement of extrinsic ocular muscle presents as the initial symptom, usually progressing to involve other bulbar muscles and limb musculature, resulting in generalized myasthenia gravis. After 10–15 years, 50% enter the secondary progressive phase some with relapses (SPMS). ~25% of patients with multiple sclerosis have a benign course throughout, with minimal or no disability after many years. After 10 years, about half of the patients with relapsing-remitting disease will have changed to a progressive form (secondary progressive); this transition worsens the prognosis.